The paradox of our theme consists in that, that the ecstatic terminology of Scripture does not reveal the profound reality of the sight of God, but just it indicates us in large lines or it insinuates us at a high ghostual level and not peripheral. The fund of discussion is not reached at terminological level. But the terms in which are described the ecstatic relatings have their overwhelming importance in the specification of the exponential details, of prime order, of the reality of the divine sights. Therefore we considered, that cannot start at road in the treating of our theme, without a minimum analysis of terminology and of the contexts, which describe us ecstatic experiences. 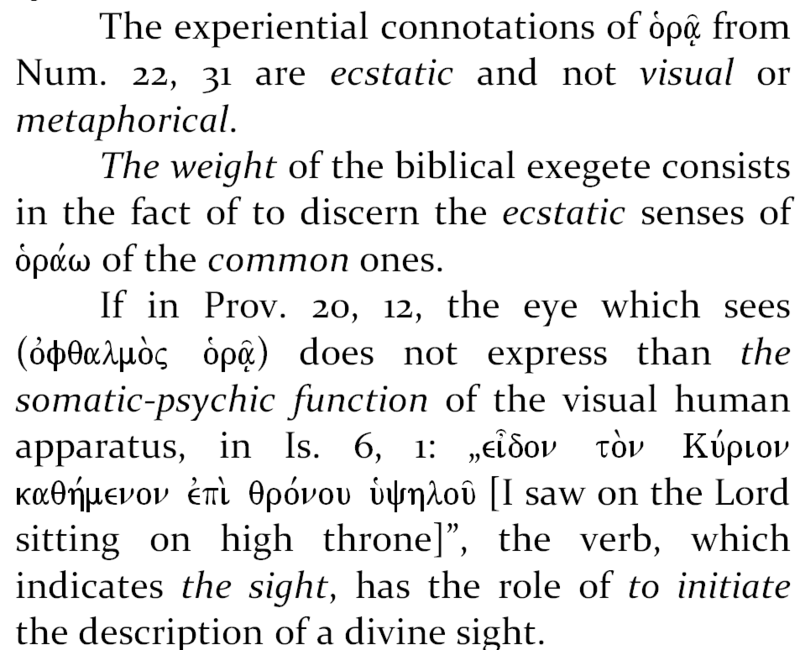 The verb to see in the Septuagint is not attributed, in preferential mode, only the men, but and for God is used the same anthropomorphic expression. The complexity of meanings reunited under the cupola of this verb is, however, impressive. The mode in which sees us God and the entire terminology, which indicates the divine oikonomia towards us, do not enter, however, in our calculation, then when we speak about the sight of God. The ecstatic terminology expresses what it sees the man from the ones of God, with His permission. The sorcerer Balaam sees on the Angel of the Lord only after what the Lord opens his eyes, ie then when He reveals Himself. se, explains nothing from the reality of the sight, but only the subsequent description of what was seen in vision, puts us at current with the revelation on which had it the man of God. In the context from I King. 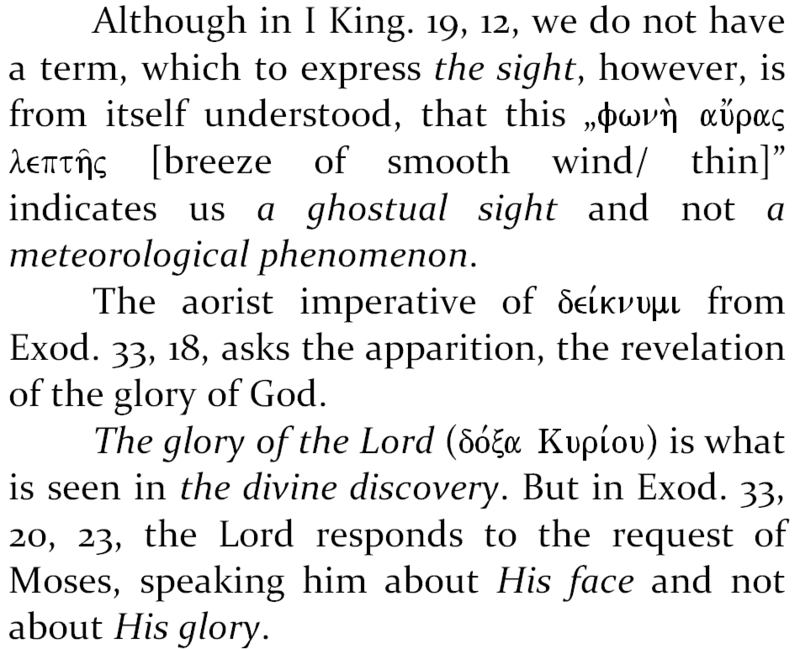 19, 11-12, Saint Prophet Elijah sees on God in different hypostasis, as and Saint Moses at Exod. 18, 23. 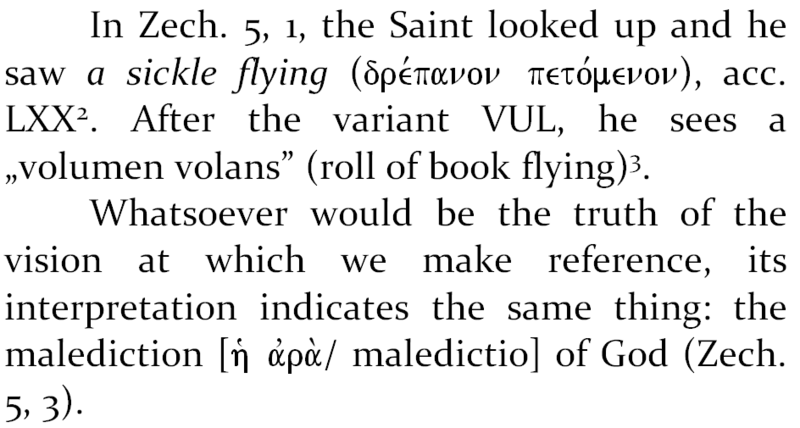 Is observed thus, that the ecstatic relatings of Scripture can be indicated or not of verbal formulas, which to attest the ecstatic sight, without as this thing to depreciate the reality of the divine sights on which have had the Saints of the Scripture. The cryptic level of the ecstatic revelations is the most „illogical” for an unghostual man. 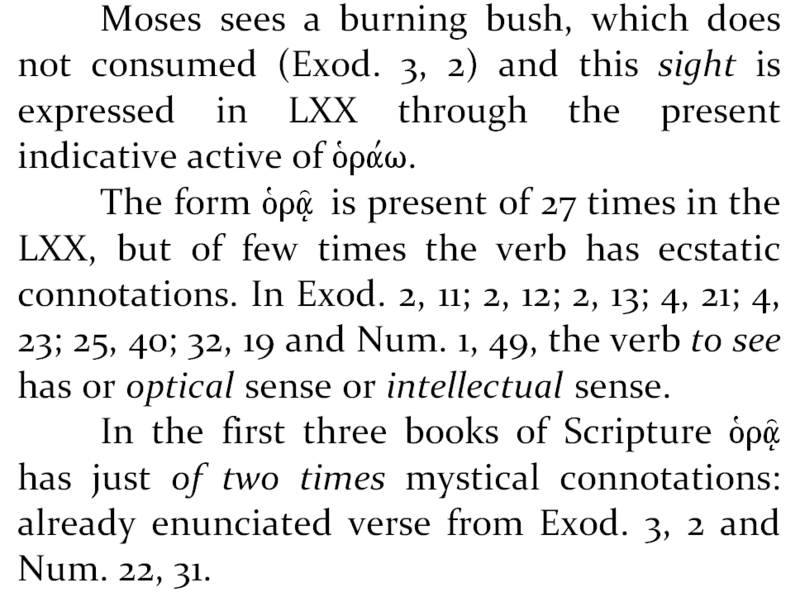 The terminological decontextualized introductions (at which we do not rally, just from cause that they are unsuitable to Scripture) do not take in calculus the fact, that every vision is an absolute uniqueness. from ecstatic point of view, with Ezek. 1, 4-28 or with Dan. 7, 2-27. Daniel’s night vision from Dan. 7, 13, in which this sees on the Son of man is irrepeatable in its content, even if it can be assimilated, at the semantic level, with another vision. The words of the Scripture, in the moment when are taken out of context, no longer express an absolutely ecstatic event but they enter in the zone of repetition, on which does not know the ghostual life. The trust in the word of Scripture, we believe, is authentic as long as each vision is believed as real and unrepeatable. The traductorial differences of Scripture are the historical consequences of perpe- tuation of the holy texts, but the ecstatic evidences demonstrate, that the Holy man saw the glory of God and that God has never been far from those of His (conf. A. Ap. 17, 27). The experience of the sight of God in the New Testament we report it, with precedence, at the person of the Son of God incarnate, Which shows His eternal glory, the identical glory with of the Father (Jn. 1, 14) and, on Which, the Holy Apostles saw Him with the body transfigured, full of divine light, after His resurrection from the dead. The glory of God shines before of the shepherds and they frighten enormous of much (Lk. 2, 9). His glory is an overwhelming presence for them, as and at Mt. 17, 2, 6 or A. Ap. 9, 4. His change at face, before of His Disciples, is occur all alike of spontaneous. The Disciples see His face shining as the sun (Mt. 17, 2). Their presence here is oikonomic one. Christ had chosen them for this revelation of His glory. The putting of the divine glory in antithesis with the sun is not than a qualification, in anthropomorphic key, of the ecstatic reality. 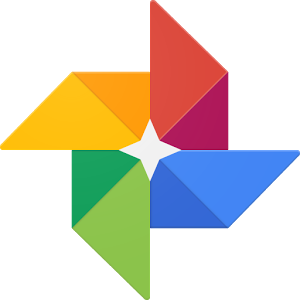 This white color is an ecstatic evidence and not a symbolic element. Although, through „glory”, we denominate many things, as, for example, the praise brought of God by all creation, but and the self-praise or a dignity and a thriving social position, in the case of our theme, the glory of God is His eternal irradiation and not a flashing presence, occasional. Conf. Jn. 17, 22, the glory of God is given by Christ those who believe in Him, as to unite them some with others. The glory of God, the divine light or the grace of God are identical notions in the orthodox thinking. 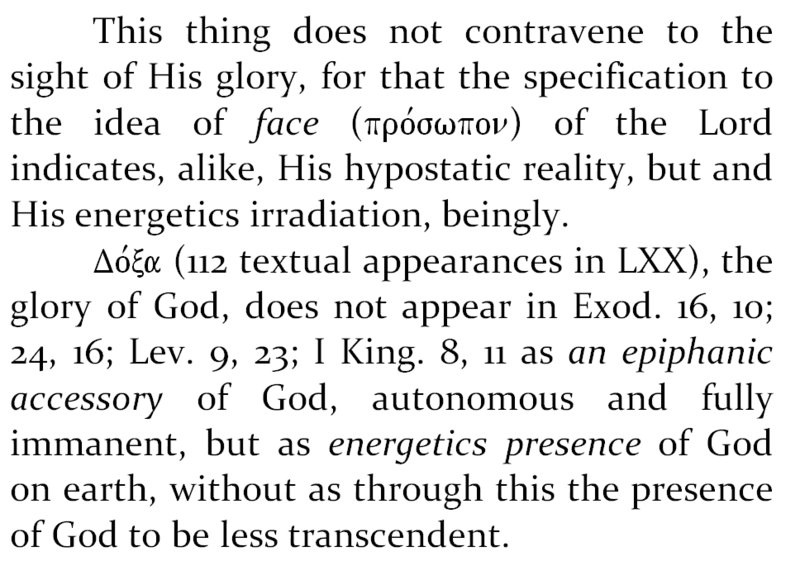 But then when we talk about the sight of God we refer at the ecstatic discovery of His glory, at the personal energetics experiencing of divine light and not at the feeling of grace, as interior current evidence. obtained behind of a disorder of the mind, assimilable of the delirium and of the hallucination or of the different „visual” aspects of clinical death. The divine sights are gifts from part of God for His Saints and they impress in their being with power, fact for which, can and to recount them ulterior. The ecstatic details of Scripture are veridical remembrances but succinct of the ecstasies, on which had them their authors. Just therefore they are not relatings in action, instantaneous mediatisations of the ecstasies, but post-ecstatic relatings, made at a certain time, after what they have had the ecstasies. Saint Paul uses at A. Ap. 26, 19 the notion of „heavenly sight” for the unexpected light from 9, 3.
valences, but it refers, every time, at divine visions. In the New Testament, both the ecstatic vocabulary, but and the ecstatic evidences, are more trenchant expressed than in the Old Testament. But the transformations at personal level, as divine results of the ecstasies, are covered, from more humbleness, by the authors of Scripture. Are described the ecstasies, with more or less details, but without reaching, than rarely, in the intimacy center of the narrator. 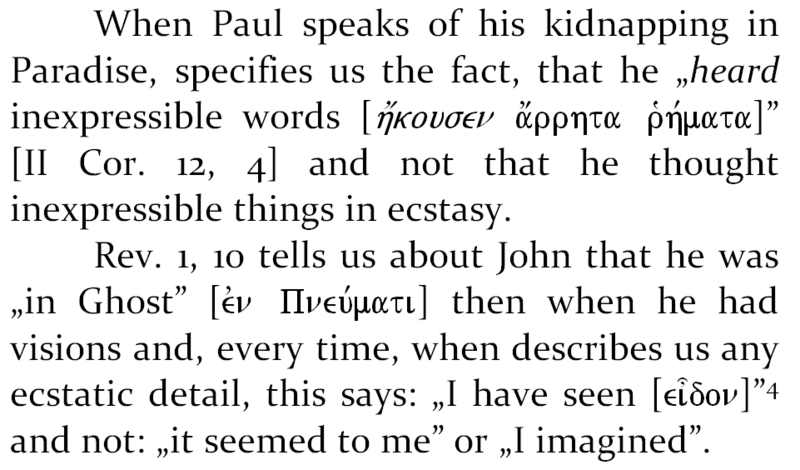 The ecstatic scriptural descriptions are, instead, expositive, than confessive. If do not talk about the post-ecstatic transformations from their life, the authors of Scripture talk, with lux of details, about the ecclesial implications of the personal ecstasies. Saint Peter realizes, that his ecstasy from A. Ap. 11, 5-10, urges him at the receiving of the pagans in Church. The ecstatic variety of Scripture is a clear dominant for the deep readers of it. God reveals His believers those of His, as a foretaste of everlastingness or, better said, as an accommodation of ours with the everlasting life. The Resurrection of the Lord and the reality of His body full of glory will be confirmed experiential in everlastingness, beginning with the coming of the Righteous Judge on the clouds of divine glory of heaven, when we will „look at that One, on Which they have pierced” (Jn. 19, 37/ Ps. 21, 18-19; Zec. 12, 10; Rev. 1, 7). The pnevmatization of the resurrected body of the Lord represents the foundation of theology of the sight of God, for that we see the glory of God, which comes out from His human body, conf. A. Ap. 9, 3-5. Jesus Christ, The risen, speaks to Paul (A. Ap. 9, 5) and that blinding light was coming out from His person, from the person of with which was speaking Paul. On Tabor, the Lord shows His glory, for as the Apostles to know the fact, that it was not received by Him after Resurrection, as a gift came from outside, but it has always been of His, only that then it flooded, in full mode, His human body. The eternal glory is of God, but it fills on the ones who clean of passions. The clean heart of passions and of representations of the created world is the one that sees, and here, and in the eternal life, on God, conf. Mt. 5, 8. The sight of God begins of now, from the earthly life, and continues in eternity. The happy eternity, the dwelling together with God, permanentizes and eternalizes the sight of God. The most important thing is as this sight of God to produce yet from this life. Rev. 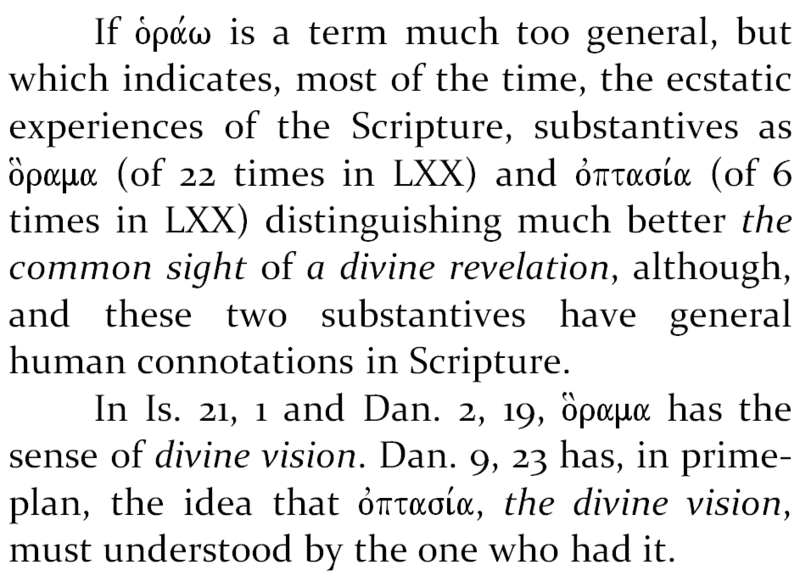 Prof. John A. McGuckin, for example, in The Biblical and Theological Paradigms of the Sight of Divine Light at Saint Symeon the New Theologian, in Saint Symeon the New Theologian, The Life and the Opera, Writings IV, with introduction and translation by Deac. Ioan I. Ică jr., Pub. Deisis, Sibiu, 2006, p. 406, opts for the formula: epiphanic relatings into a constant mode. In what concerns us, we do not use, in restrictive mode, some explicative formulas, but fold us on the situation on which we have it to explain. Therefore the divine sight will be emphasized, from case at case, in various theological formulas. Variant taken by ed. BOR 2001. Variant taken by ed. BOR 1988. In the notes 2 and 3 it’s about two editions scriptural orthodox, synodal, published in romanian.